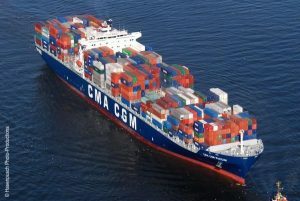 LCL /Less than Container Loads. 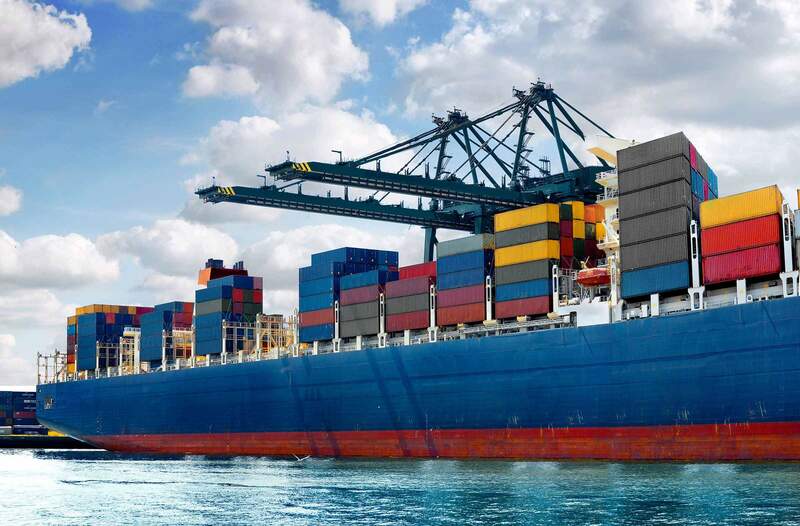 Shipping service from the port of Ho Chi Minh City, Hai Phong, Da Nang, Quy Nhon port to all over the world with our regular updated shipping schedule accordingly and offer customer the most cost-efficient price with the best suggestion for solutions on how to handle your cargo. Services imports container shipping port in the world from the Ho Chi Minh City, Hai Phong, Da Nang on the different delivery methods, such as receiving port (CY / CFS-CY / CFS), receipt of goods at factory (DOOR-CY/CFS) and delivered to your recipient (DOOR-DOOR). In addition to providing services, we are always ready to share experiences and provide the latest export regulations, information required at destination port and consulting work for importers policies and regulations relating to the import and export of goods by sea.